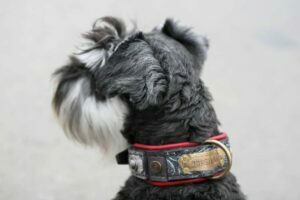 The 20 most popular small purebred dogs are: Beagle, Yorkshire terrier, Poodle, Dachshund, French bulldog, Shih tzu, Miniature schnauzer, Pomeranian, Shetland sheepdog, Chihuahua, Boston terriers, Havanese, Maltese, Cocker Spaniel, Pug, Papillon, Bichon frise. 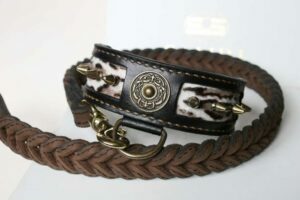 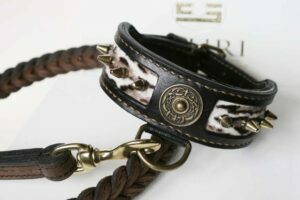 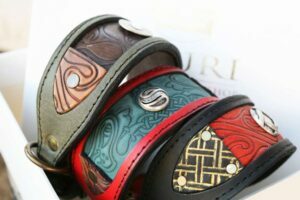 Whichever small dog you own, purebred or cross bred, dog collars and leashes made in Workshop Sauri will not only serve their function but also highlight your dog`s cuteness. 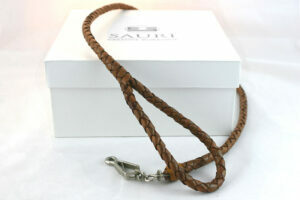 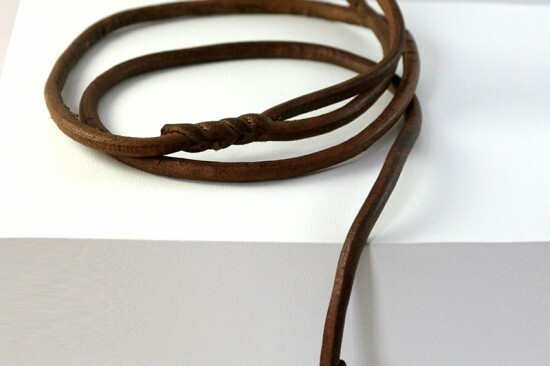 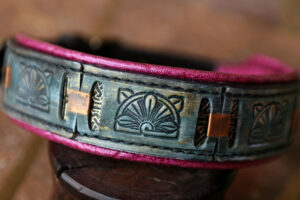 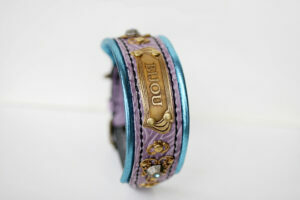 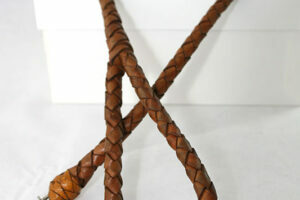 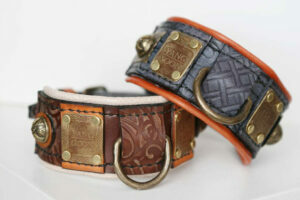 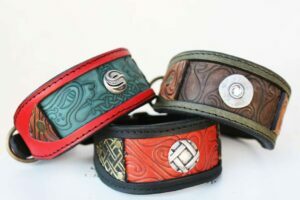 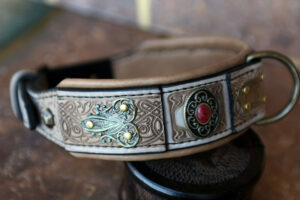 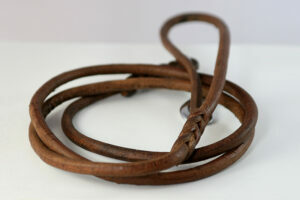 The advantage of Workshop Sauri’s unique dog collars and leashes is that they are practical and eye-catching as well. 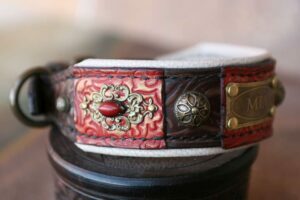 We make leather dog collars that are very comfortable for the dog, like a second skin, but also allowing you to have control. 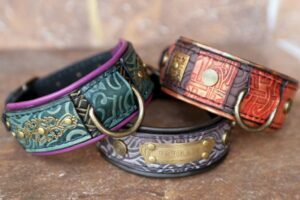 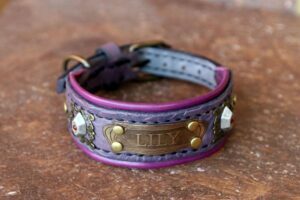 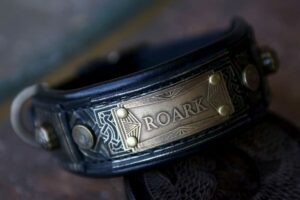 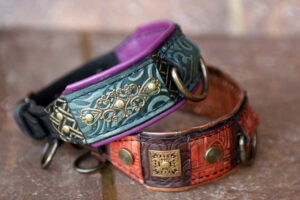 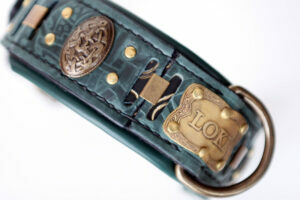 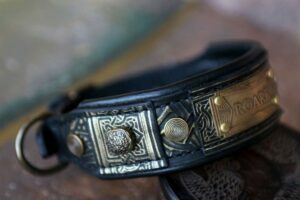 We hand craft leashes for small dogs and personalized dog collars too wearing an ID tag: with the dogs name engraved on a brass or copper plate. 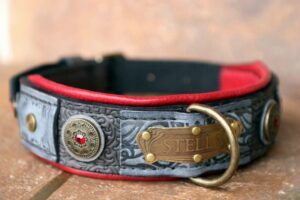 We create for most of the pure blood small breed dogs and for mixed breeds as well. 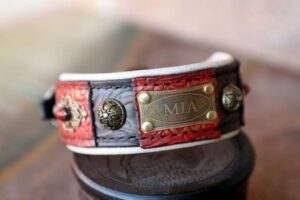 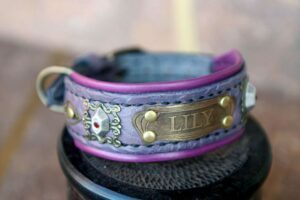 You can also share with us any specific idea you may have regarding a personalized collar that you want for your dog, and we will do our best to meet your idea. 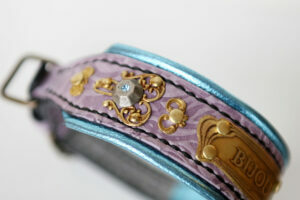 If you don’t have any specific idea, don’t worry, because creativity is always with us to share it with our customers!